If you are going to any event (and you use Facebook), please sign up on the event page! 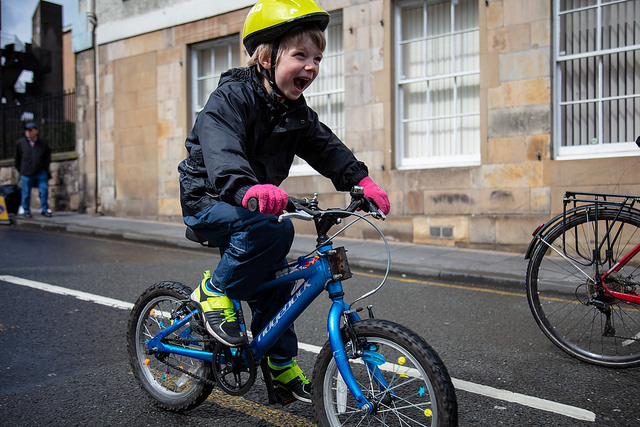 It gives the organisers something to hang on to in the small hours when they’re lying awake thinking ‘what if I organise a bike protest and nobody comes?’ Also invite all your friends, relations and those random people you’re connected to on social media and can’t remember why. If you’ve got time to help out with a pop-up event in any way, then get in touch with the organisers and ask if they need any help (we can put you in touch if there are no public contact details available). Anyone who’s organised something like this will tell you that it’s a massive boost to have someone volunteer to help out, in however small a way. Can you put up posters? Hand out flyers? Make a cow costume? Even an hour or two can make all the difference! 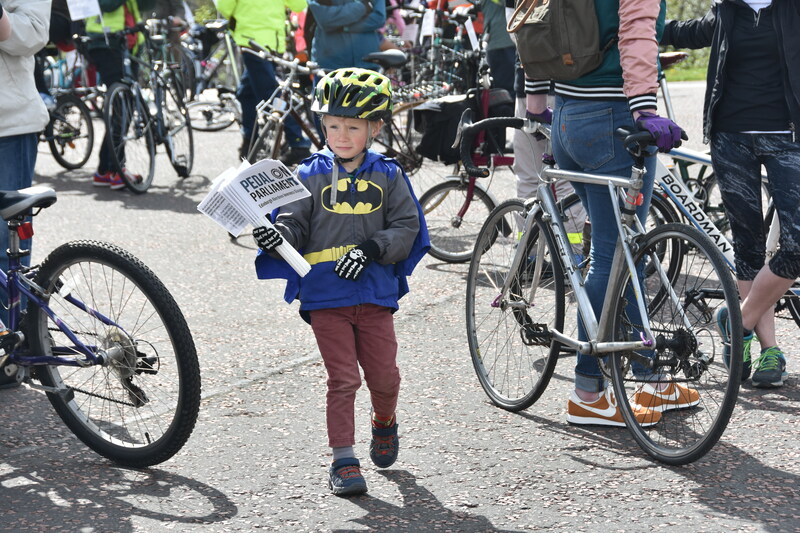 You can also help building up a bit of a buzz on social media – we’ve got a tweet thread here listing all the events in order, and just retweeting or replying helps to amplify our voice and makes sure our events reach the people beyond our own social media bubble. During the event itself, we need your photographs and videos, and your posts! The Pop-Ups will make most of their impact through images we share and the stories they tell. If you’re willing to share your photos for use by the media, we have a Flickr press pool here. Live streaming video can have a huge impact too, if you’re able to manage it. 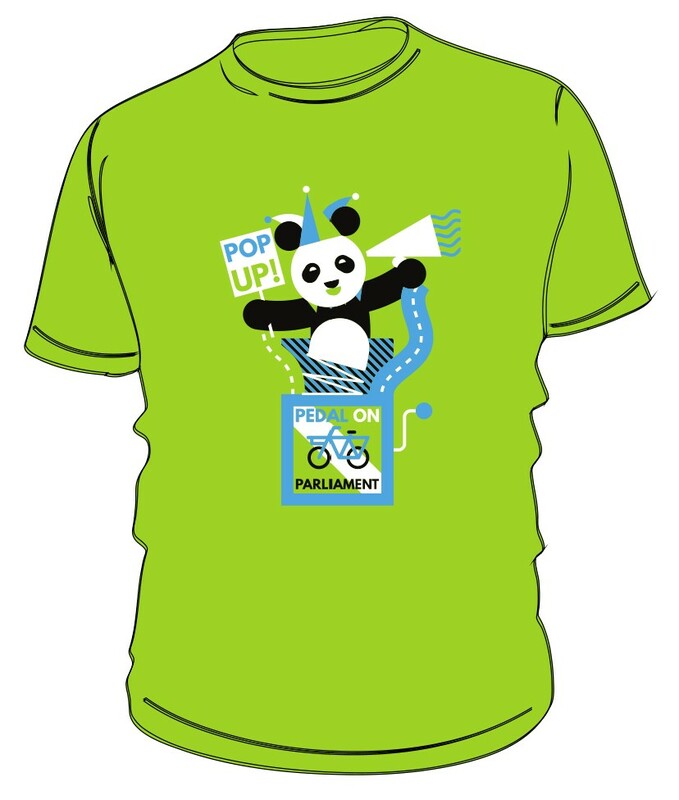 If you’re sharing online use the hashtags #PopUpPop and #PoP2019 and copy us in on Facebook, Twitter or Instagram so we can share them too. There is, of course, just time to organise your own event – but hurry, because the POP weekend is getting close. We still don’t quite know how things are going to turn out – but we do know it’s going to be incredible, messy, nail biting, chaotic, wonderful, uplifting and fun (at least in retrospect) – and it might even make a difference. Don’t miss the chance to be part of it!